The 10 most exciting films of 2012. By Simon Miraudo. Apocalyptic Mayan prophecies be damned; we’re mighty excited for 2012. Not only will we get to see if Roland Emmerich’s vision of complete tectonic-destruction comes true (might be fun? ), but we’ll also be treated to a batch of awesome-sounding feature films in the lead-up. Here are the flicks we’re most intrigued by. Honourable mentions: Argo (October 11), The Bourne Legacy (August 16), Damsels in Distress (Undated), The Dictator (May 10), Five Year Engagement (May 17), Gravity (November 29), Life of Pi (December 21), Magic Mike (June 29), Smashed (Undated), Wuthering Heights (Undated). Bonus honourable mentions: Quentin Tarantino’s Django Unchained, Bennet Miller’s Foxcatcher, Charlie Kaufman’s Frank or Francis, Paul Thomas Anderson’s The Master and Judd Apatow’s This Is Forty. These would take places 1-5, if we knew exactly when they were coming out. Conflicting reports state either late 2012 or early 2013, but we probably won’t know for sure until the cameras start rolling (weirdly, This is Forty has already wrapped – how much post-production time do they need?!). The trailer didn’t exactly blow us away, but we have high hopes for the Working Dog team, who previously delivered classic movies and TV shows The Castle, The Dish and Frontline. 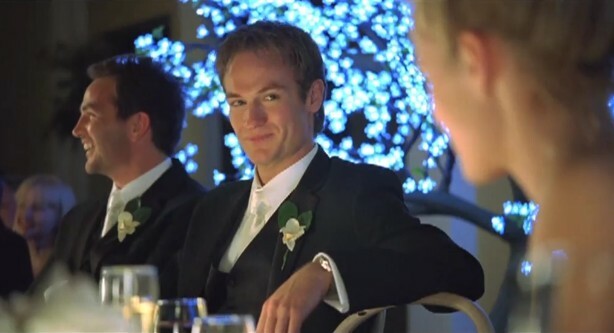 Josh Lawson stars as a twenty-something who endures a quarter-life crisis. Any Questions for Ben‘s Australian release date: February 9, 2012. We’d be tingling in anticipation for director Marc ‘500 Days of Summer‘ Webb‘s next picture, regardless of what it was. The fact that it’s a reboot of the Spider-Man series has us ultra-interested. Andrew Garfield dons the spidey-spandex, and he’s joined by Emma Stone as Gwen Stacey. Does it come too soon after Sam Raimi‘s last entry in the saga? If comics can go back to ‘issue #1’ whenever they like, so can the movies. The Amazing Spider-Man’s Australian release date: July 4, 2012. 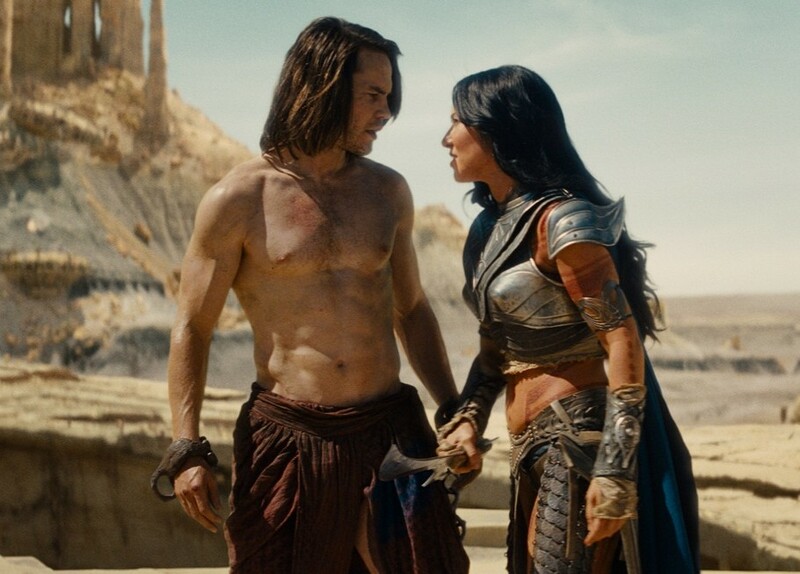 Pixar alum Andrew Stanton (WALL-E, Finding Nemo) graduates to live-action with the epic sci-fi adventure John Carter. Taylor Kitsch plays the eponymous Confederate soldier who finds himself whisked to Mars and caught in the middle of a war between its people. John Carter’s Australian release date: March 8, 2012. Call it residual goodwill from the hilarious Bridesmaids, but we’re greatly looking forward to Leslye Headland’s similarly themed Bachelorette. The film stars Kirsten Dunst, Isla Fisher and Lizzy Caplan as three high school friends who are asked to join the wedding party of an unpopular girl they used to call ‘pigface’. Based on Headland’s off-Broadway production of the same name, Bachelorette makes its debut at Sundance this month, with an Australian release to follow later in the year. 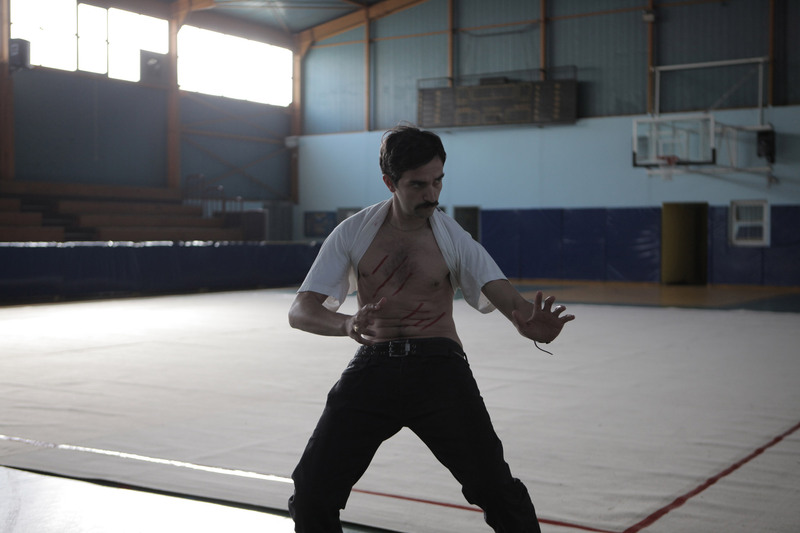 Yorgos Lanthimos follows up his Oscar nominated nutfest Dogtooth with Alps. It tells of a unique business venture in which people stand in for the deceased at the request of their grieving family, friends and colleagues. Even if it’s half as haunting, crazy, funny and grotesque as Dogtooth, we’ll still be in for a treat. Alps does not yet have an Australian release date, but you can expect it to hit the festival circuit midway through the year. Alien prequel, shmalien squeakquel. 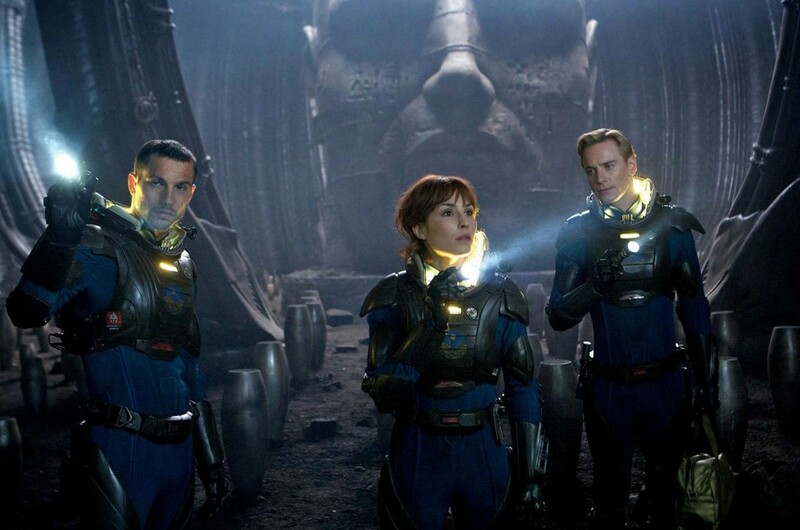 Whatever Ridley Scott’s Prometheus is, it looks super cool. Michael Fassbender, Noomi Rapace, Charlize Theron and Idris Elba go searching for the secrets of the universe, and uncover something deeply disturbing (it may or may not be one of these). Prometheus’ Australian release date: June 2012. Kiernan Darcy-Smith‘s thriller Wish You Were Here will screen at the Sundance Film Festival, following in the footsteps of its Blue Tongue Films stablemate Animal Kingdom. 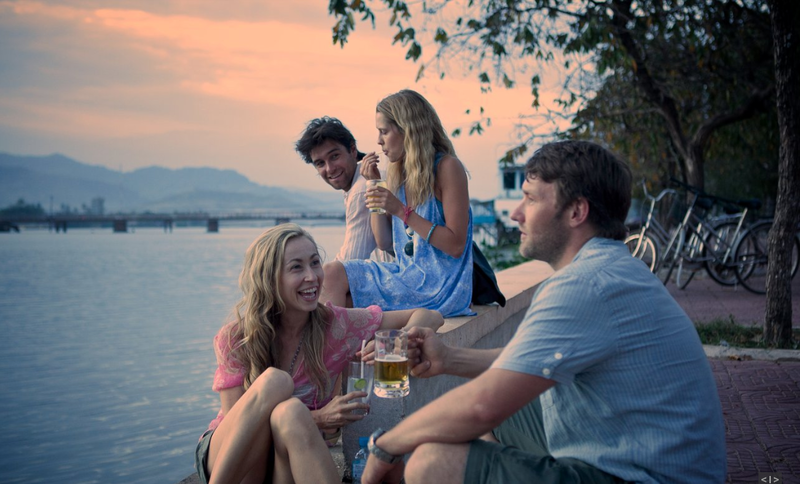 Joel Edgerton, Teresa Palmer, Anthony Starr and Felicity Price star as four friends who go on a vacation. Only three return home. Say no more. Wish You Were Here’s Australian release date: April 19, 2012. Last year, the elastic band finally broke, and Pixar delivered their first legitimately bad flick. Now that the pressure of providing constantly transcendent entertainment has been alleviated, they approach 2012 as underdogs once again. Brave – their first picture with a female protagonist and their only non-sequel in the 2010-2013 period – looks like it might be their darkest and most complex yet. Brave’s Australian release date: June 21, 2012. It’s still hard to believe that this thing even exists. Iron Man, Thor, Captain America, Hulk, Nick Fury, Black Widow and Hawkeye join forces to fight evil in a big-budget blockbuster directed by Joss freaking Whedon. And let’s not forget the thesps playing these superfriends – Downey Jr., Hemsworth, Evans, Ruffalo, Jackson, Johansson, Renner. The Avengers marks the conclusion of one of Hollywood’s biggest and brashest experiments in history: can a bunch of films set across different times – and occasionally different worlds – build expectations and merge for a cohesive, satisfying finale? All will soon be revealed. 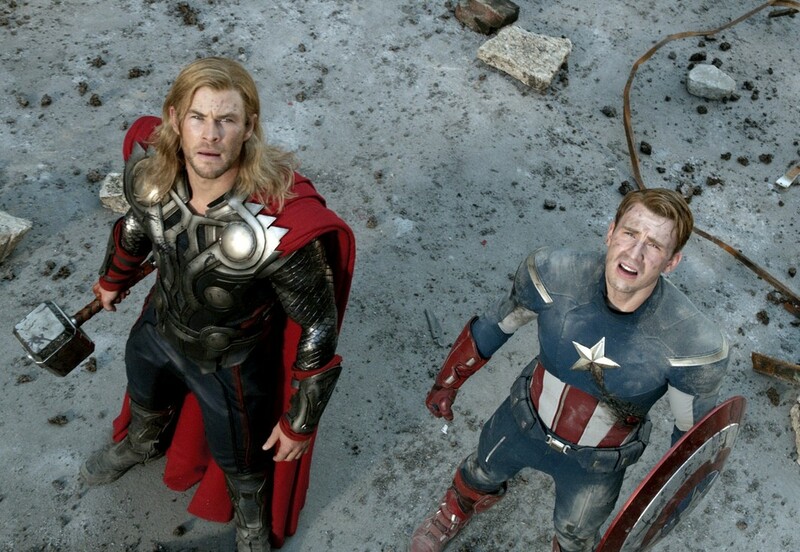 The Avengers’ Australian release date: April 25, 2012. We know, we know. It’s such a cliché. 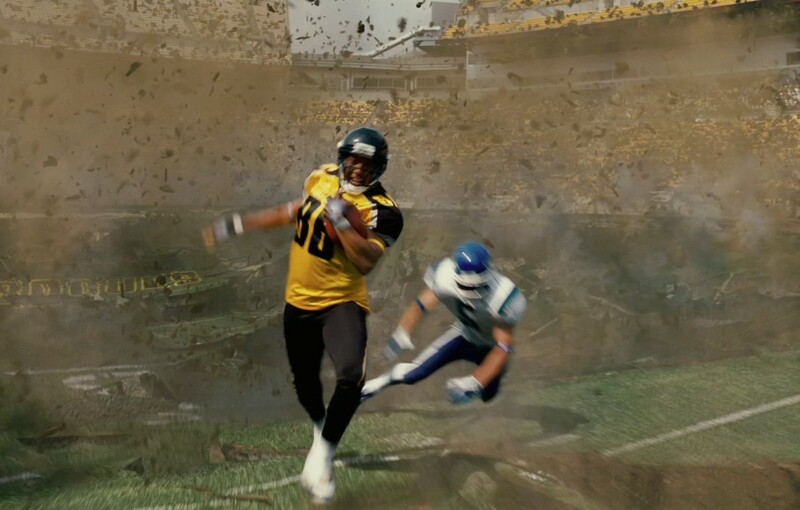 Blame it on the exploding football field. 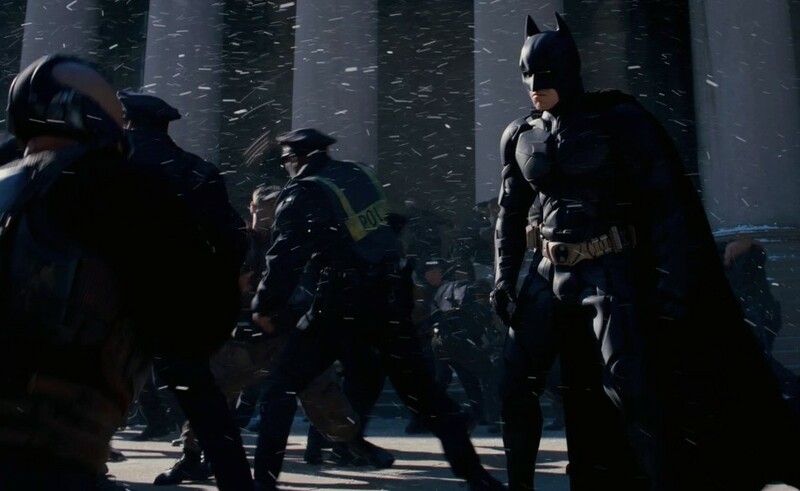 With all due respect to Marvel’s fine collective, one Dark Knight is greater than all The Avengers combined. Not only do Christopher Nolan and Christian Bale return to wrap-up their Batman saga in (we assume) tragic fashion, they’re joined by the terrifying Tom Hardy, chameleonic Anne Hathaway, enchanting Marion Cotillard, and perpetual-up-and-comer Joseph Gordon-Levitt, as well as series regulars Gary Oldman, Michael Caine and Morgan Freeman. The best cast of the year working with one of the most electrifying directors in the world. You’ll forgive us if our expectations are a tad high. 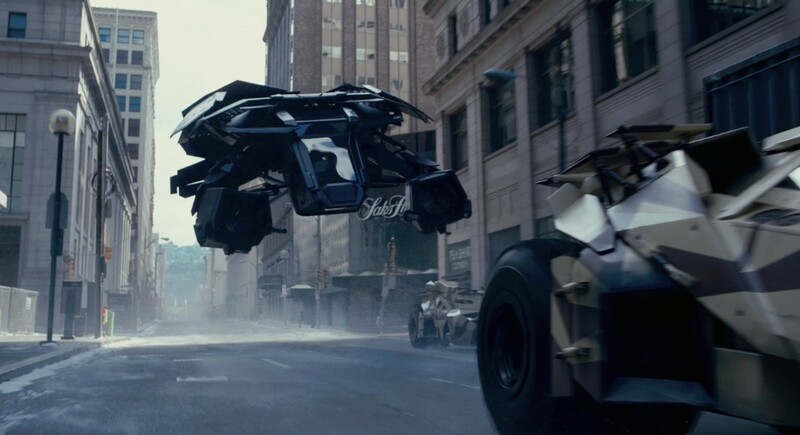 The Dark Knight Rises’ Australian release date: July 19, 2012. Discuss: OK, what did we miss? I like your humour….LOL at the image on “one of these” and the John Howard reference in the Philadelphia Story article too. Everything doesn’t have to be arty farty highbrow and too serious. Apart from the obvious choices, hoping Wish You Were Here turns out to be good. Well, these are really something to look forward to this year. Thanks for the list! I almost cried because THE HUNGER GAMES wasn’t even on the list! The Hobbit deserves to be in the top 5 at least?? Thanks so much for your list. You should have called your article “2012: A Look Back”. lol. You know, I don’t get excited about event films. That comes from having been burned by previous summer movies that were major disappointments, like The Phantom Menace, Superman Returns, Alien³, Independence Day. I have learned to base my anticipation on previous success. Christopher Nolan is working in an arena that few of his contemporaries even understand and that’s why I am looking forward to The Dark Knight Rises. 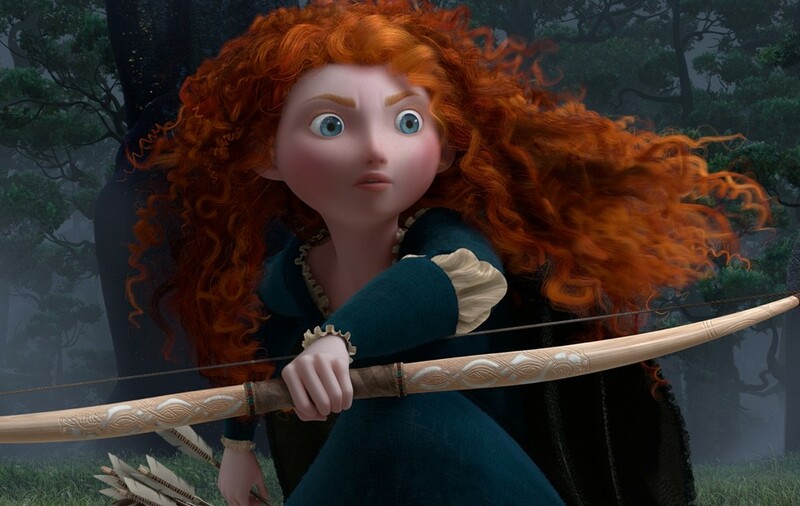 Also, I am looking forward to Brave simply because Pixar has never let me down (I liked Cars 2).